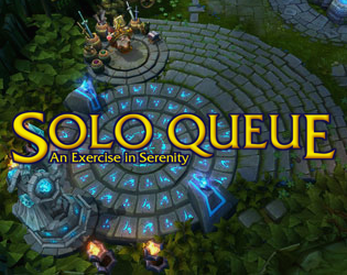 A small interactive fiction game about the perils of teaming up with four complete strangers when playing solo queue in League of Legends. It's a rough attempt at game criticism via Twine parody, inspired by Dan Bruno's Time for some Fire Emblem and my own experiences in the season 3/4 ranked queue. The game's source code is available on GitHub.